Mr. Roger M. Yates, Sr., age 80, of Valley, AL passed away on Wednesday, August 29th, 2018 at his residence. He was born on April 20th, 1938 in Fairfax, AL. Mr. Yates is survived by his wife, Linda H. Yates; three children, Roger M. Yates, Jr., Rhonda Y. (Jeffrey M.) Rogers; and Rita Y. (Chip) Schneider; his five grandchildren, Chase P. (Ansley N.) Rogers, Austin B. Rogers, Jacob M. Rogers, Benjamin D. Jones, and Lindsey S. Jones; his great grandson, Brayden M. Rogers; and several nieces and nephews. He was preceded in death by his father, James G. Yates, Sr.; his mother, Addie Ruth P. Yates; his sister, Doris M. Campion; and his brother, James G. Yates, Jr.
Mr. Yates was a member of Fairfax United Methodist Church. 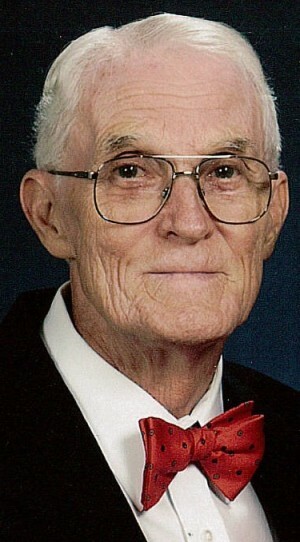 He was a U. S. Army veteran and had worked for West Point Pepperell for forty-one years. He was a loving husband, father, and grandfather. Funeral services will be held on Saturday, September 1st, 2018 at 11:00 AM (EDT) at the graveside in Fairfax Cemetery. The Reverend Melisa Saccucci will officiate. The family will receive friends Friday evening from 6:00 until 8:00 PM (EDT) at the Johnson Brown-Service Funeral Home in Valley. Flowers will be accepted or donations may be made to the Fairfax United Methodist Church in his memory.